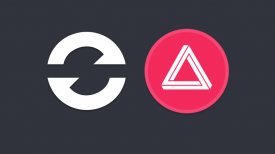 MASV.io have today launched a pay-as-you-go massive file transfer service optimized for the professional video production industry. Called MASV Rush, the browser-based application fills a market gap by offering an affordable solution that transfers massive RAW video files without the need for ‘old world’ software, subscriptions or contracts. By enabling video editors to send massive files digitally instead of shipping hard drives between partners, MASV Rush lets video production professionals collaborate more efficiently while meeting tight deadlines. It is amazing just how many times I get asked by clients to put material I have shot on a hard drive and then ship it via courier. With internet speeds constantly improving around the world sending material this way, particularly overseas, seems very antiquated. If you don’t physically send your material via a courier then the only other avenues have been cloud file transfer tools, which can be unpredictable in terms of performance and often restricted to certain file-sizes. MASV Rush was created to solve these problems. At first glance MASV Rush’s user interface looks simple, and for good reason. If you are just sending files there is no need to overly complicate things. All you want to do is select a file and then send it. After all the whole point of using a program like this is to maximise speed and efficiency. 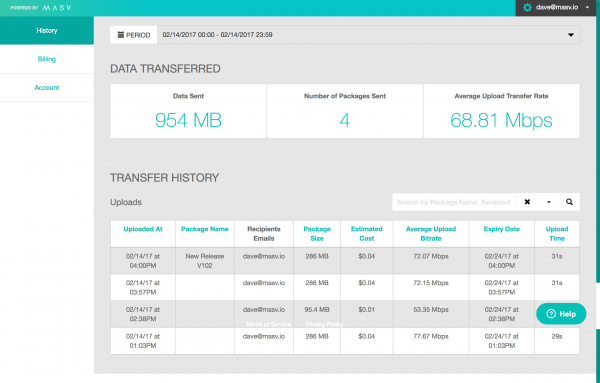 MASV Rush uses a pay-as-you-go pricing model of $0.15 per GB. 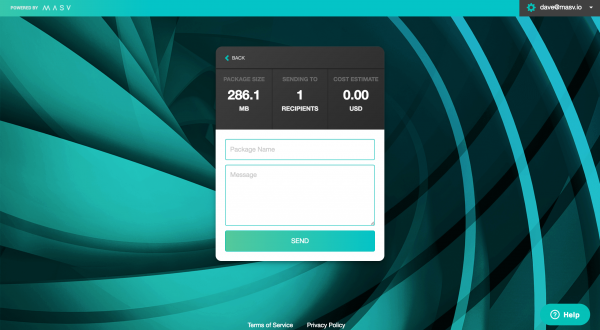 I like the idea of pay-as-you-go, as you aren’t locked into any contracts or subscription fees, and it means that you only pay for the service when you need it. 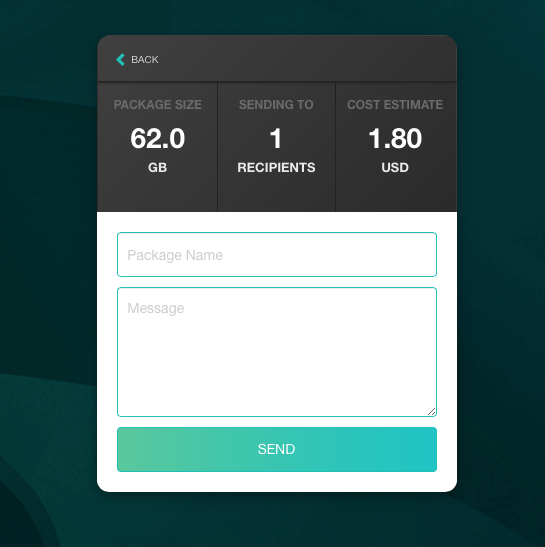 The interface also tells you exactly how much the cost is going to be before you start sending. As an example if you send a 60GB file it is going to cost you $9 US. If you take into account how much it is to purchase a hard drive and the associated courier costs, you can see how a service like this makes a lot of sense. When sending files, security and intellectual property protection is critical. 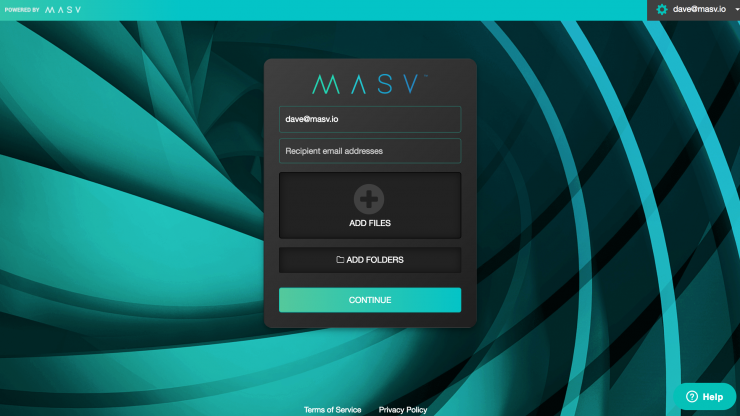 MASV Rush relays data over private, global networks including IBM Softlayer and Amazon Web Services clouds, and takes advantage of inflight encryption and overlapping application security measures. 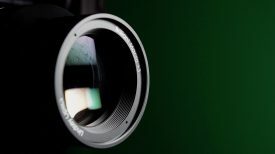 Prior to launching its service, MASV Rush underwent an extensive beta testing process with more than 150 users in the video production space. I have also been testing the service and I have been very impressed with the transfer speeds. I was routinely getting rates of over 90Mbps which is extremely fast. 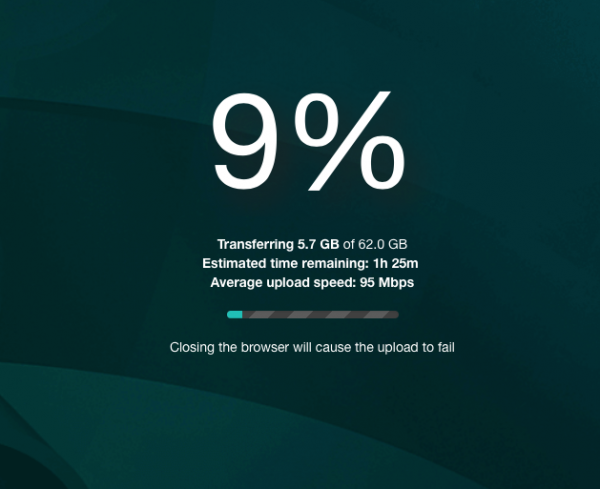 Of course the speed is entirely going to depend on your internet connection. What you also have to keep in mind is that whoever you are sending the file to still has to download it at their end. MASV.io claim that compared to other transfer methods their system is considerably faster. From the testing I have been conducting I found that to be very much the case. If you want to try it for yourself, MASV Rush are offering a free 50GB usage trial for a limited time. This can be accessed at http://www.masv.io. Users also receive a complimentary 50GB usage credit for every user they refer to MASV Rush.